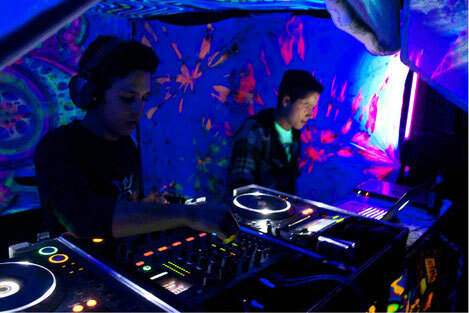 Jose Antonio Muñoz Salcido (Helix) , Producing Full on and Psytrance since 2009 with powerfull leads ,atmospheres and melodies and started this project beacause of the need to express feelings and emotions that can not be described with words. In the same year he started to play piano and some Roland synthesizers. In past he played on many parties in Mexico, with international acts like : Sesto Sento , Bizzare Contact , Gataka, Virtual Attack , Yadah , Huber, Audiophatik , Zer , Zombie Scream , Pollyfonika , Arceck , Dementia and more..